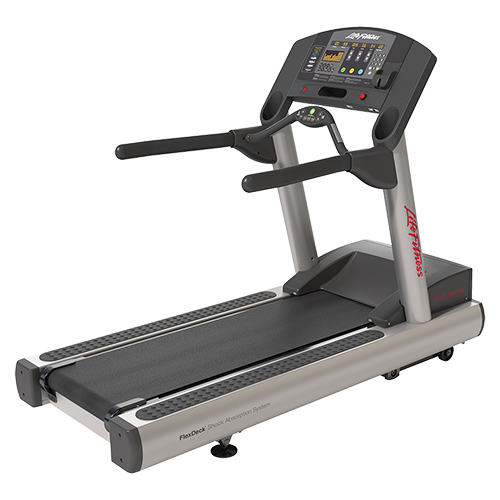 In many cases, the best quality treadmills are “specialty” brands that you may not have heard of before. 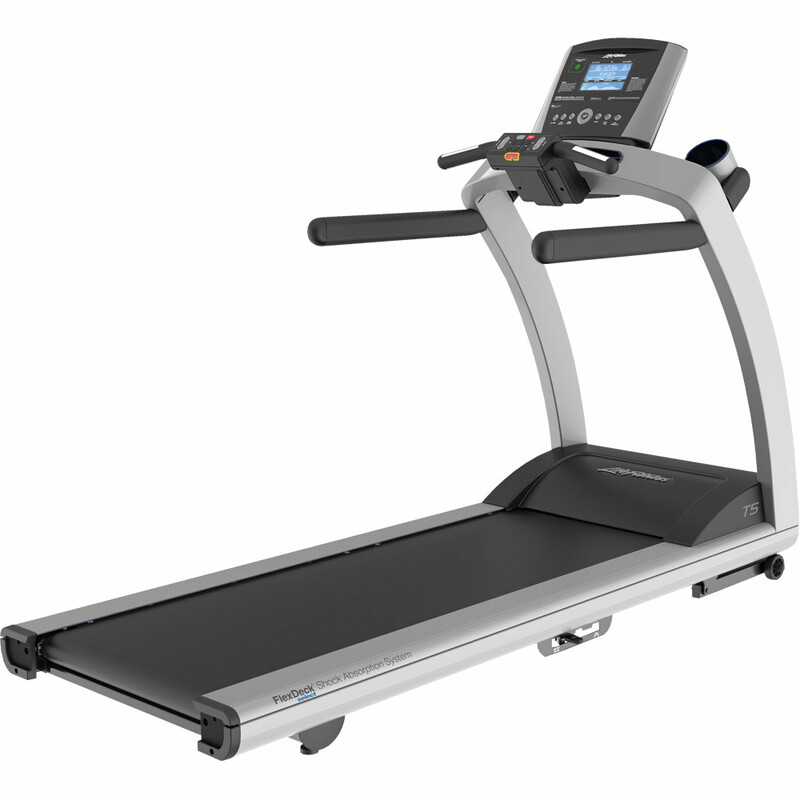 The best brands are usually the ones who focus on being the best at a few things rather than being average on everything. 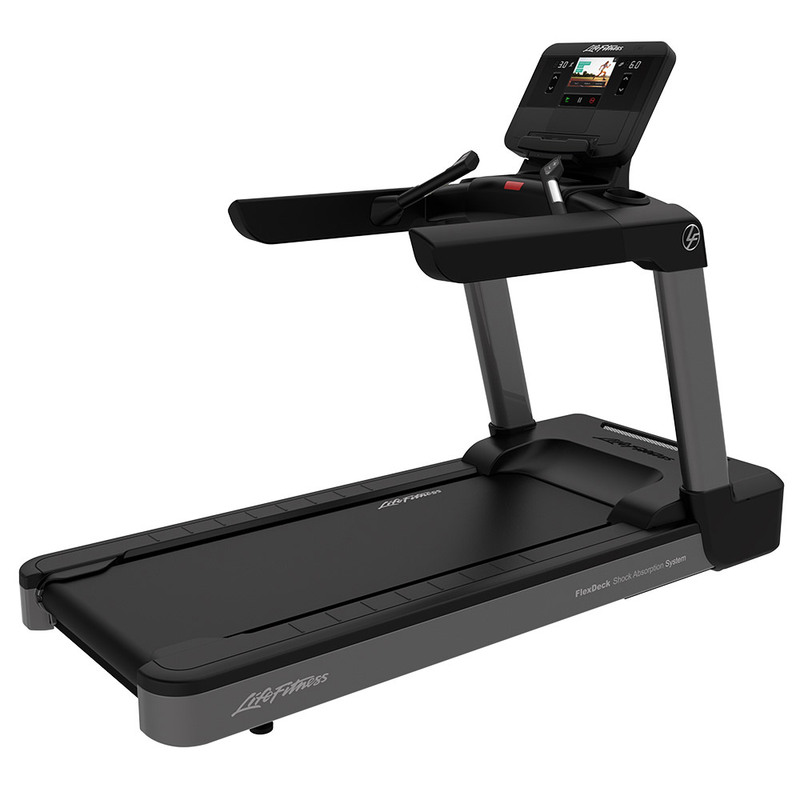 This is no different than the nicest watches, shoes, electronics, cars etc… Have you ever heard of a Jean Dunand Palace watch ($410,000) or Sonus Faber Cremona Elipsa home stereo speakers ($20,000 pair)? 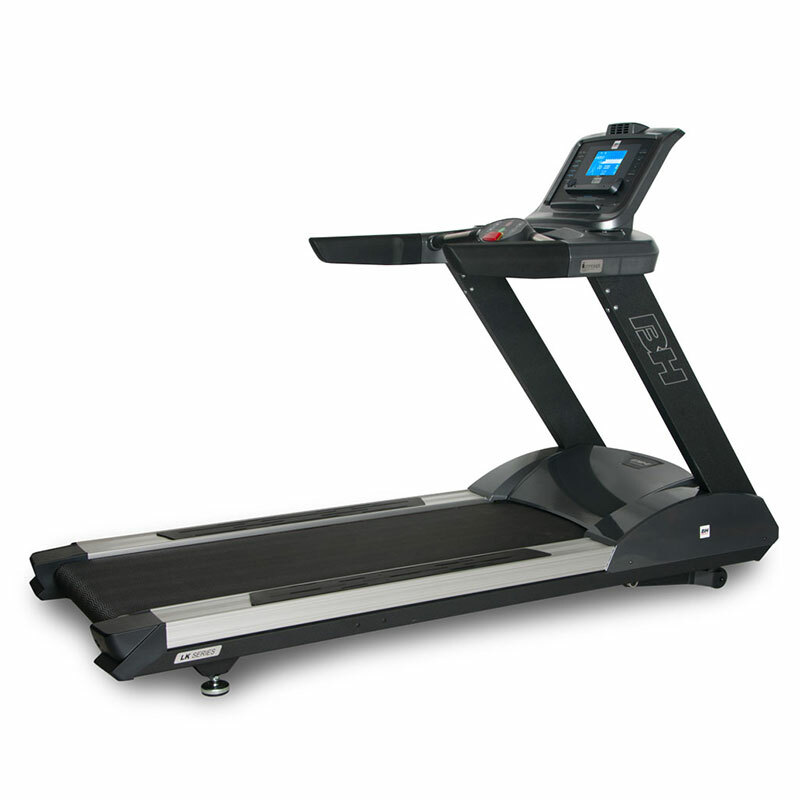 While our treadmills will cost much less than the aforementioned products, our treadmill brands are still the very best. 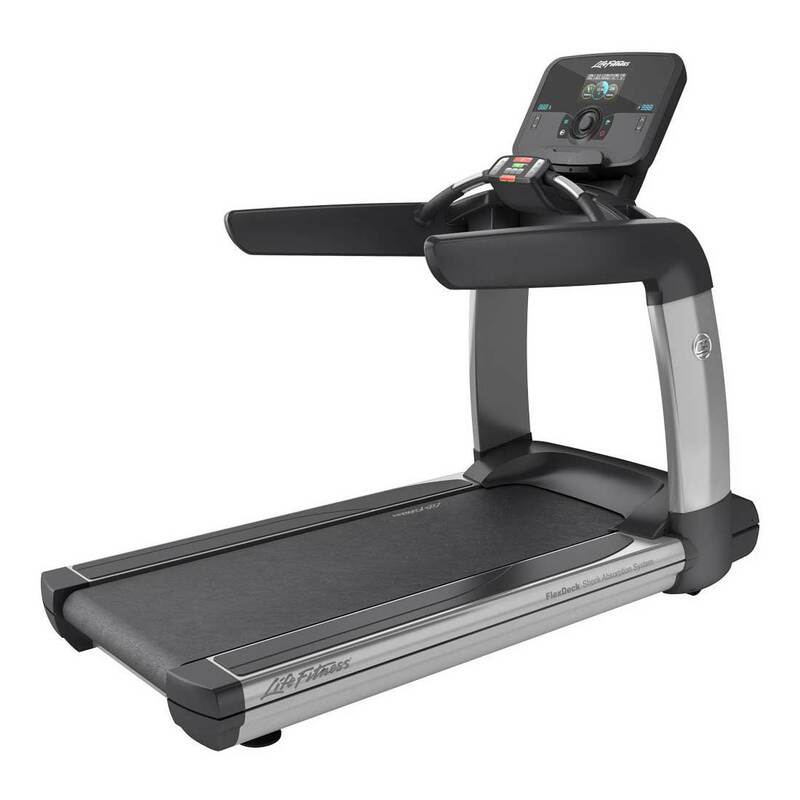 Have you ever heard of Landice Treadmills (7 times Consumer Reports #1 Overall – 7 times Runners World top pick) or BH Fitness who has been in business for over 100 Years? 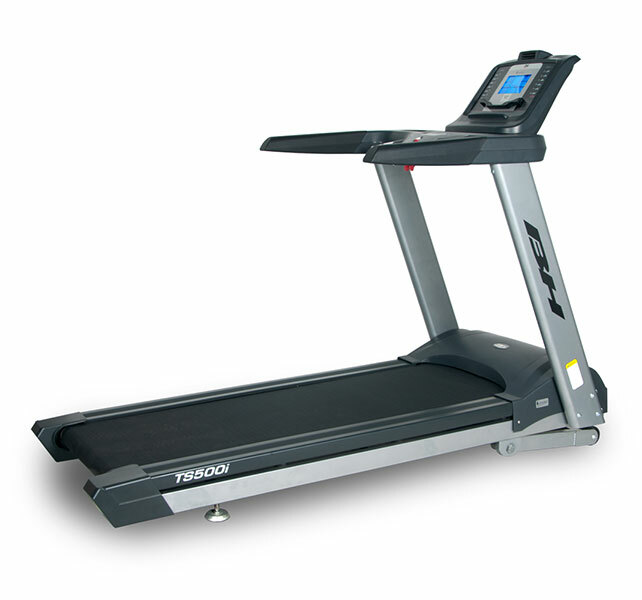 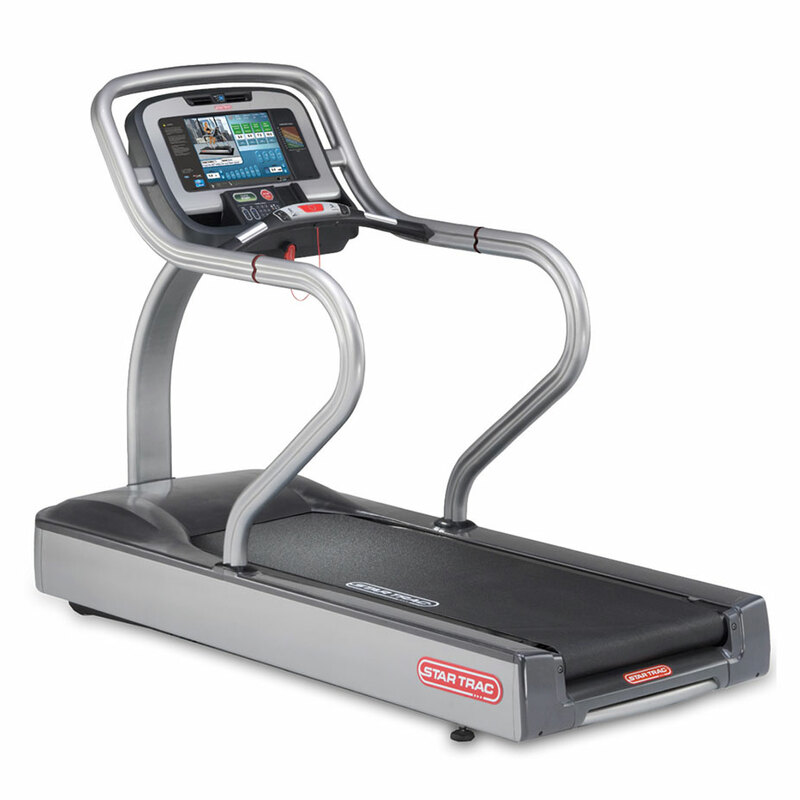 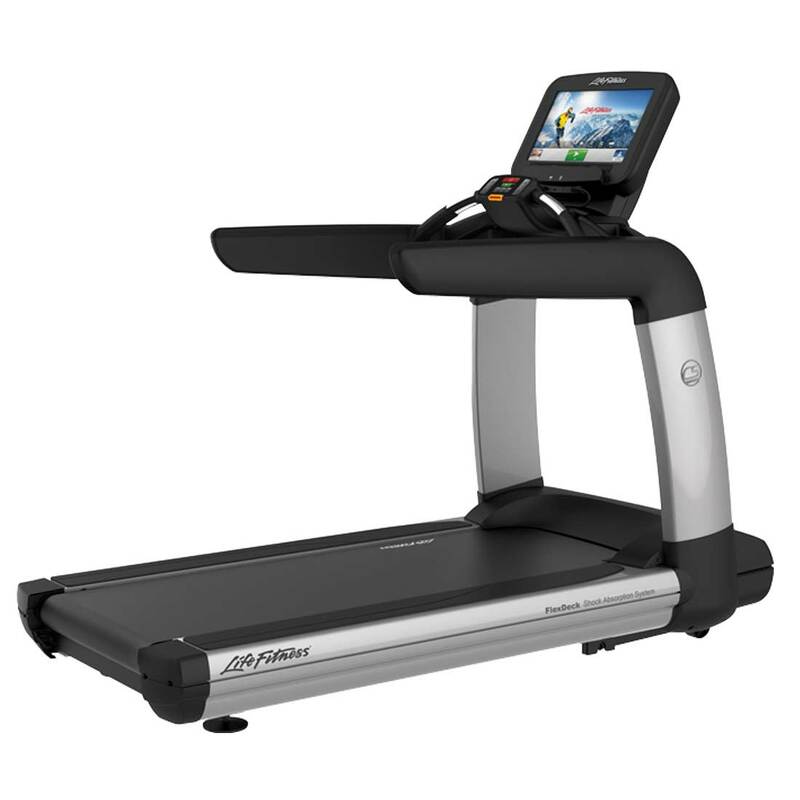 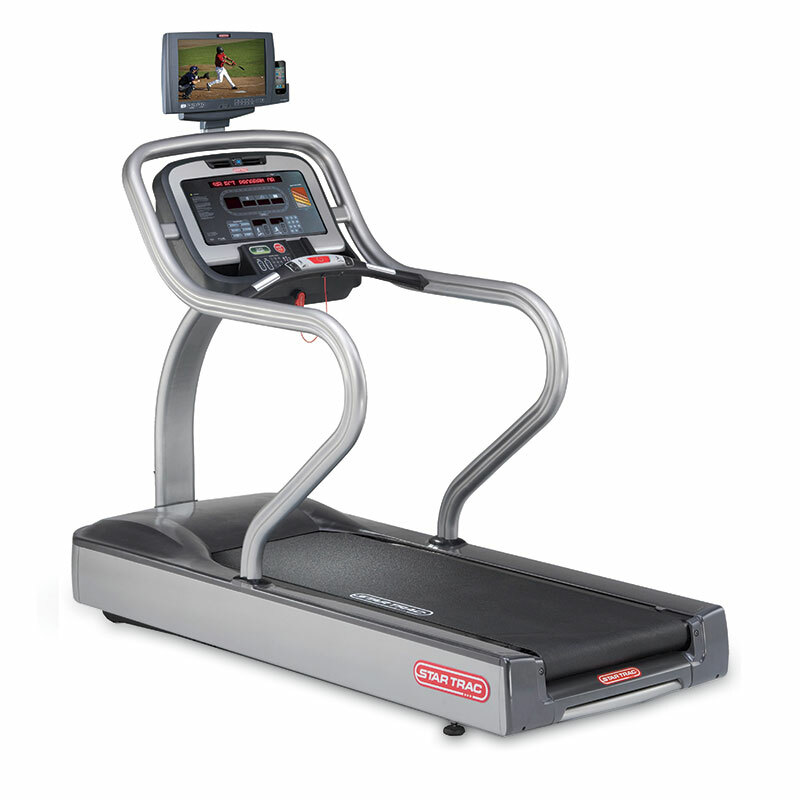 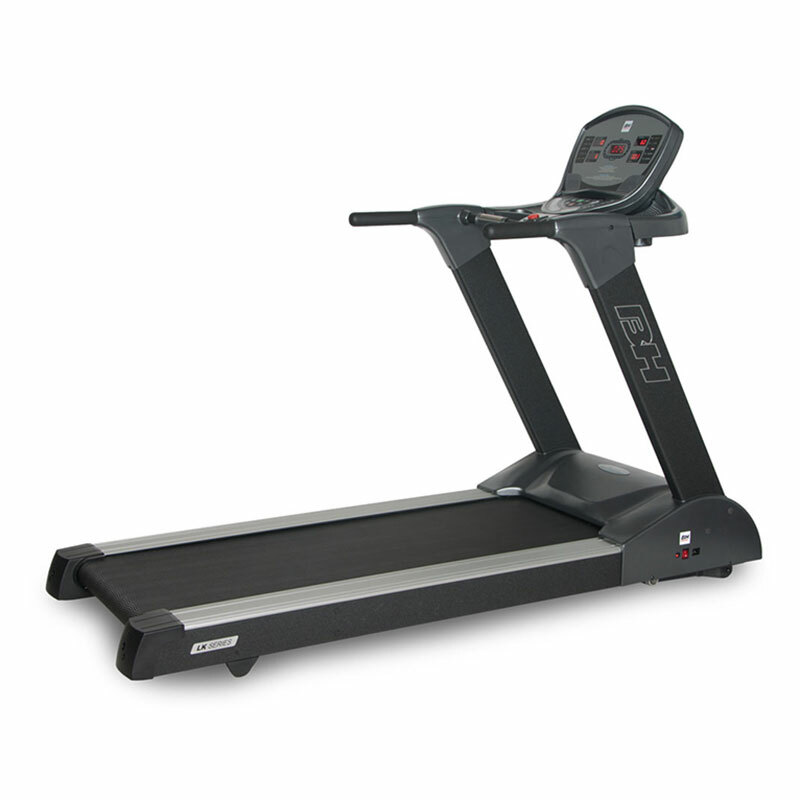 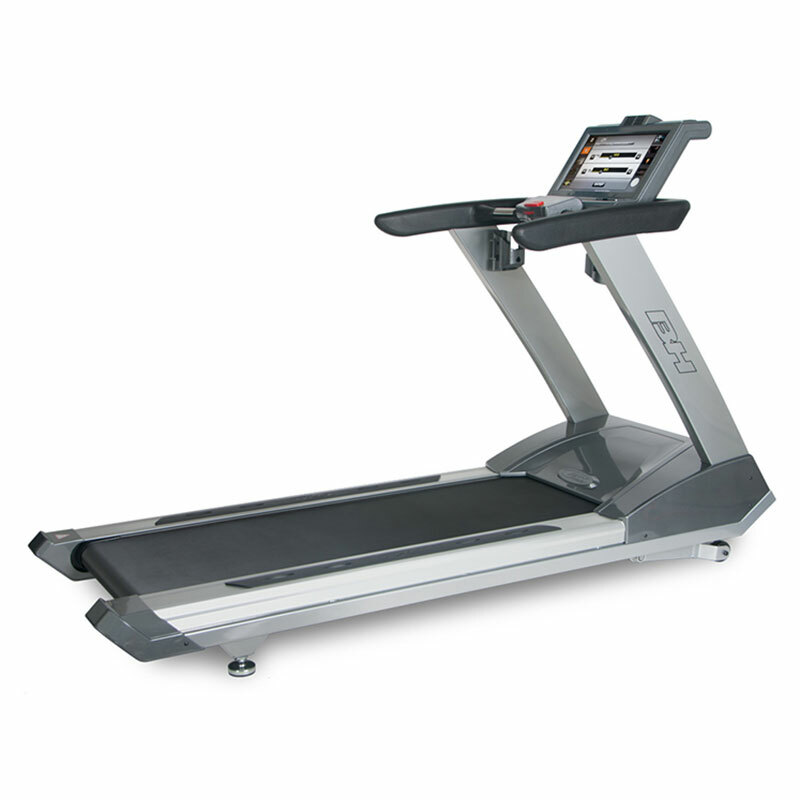 What about the 3G Cardio Elite Series Treadmill which is used in ASICS Shoe stores all over the country? 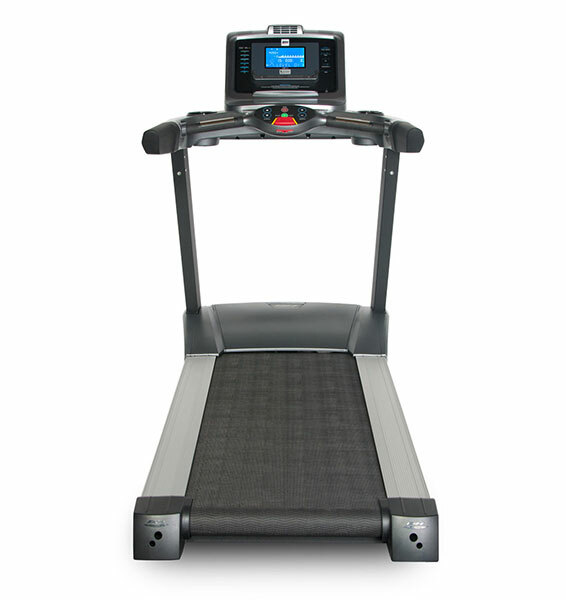 Check our our product line up and don’t be afraid if you have never heard of the brand name; this is the specialty fitness treadmill market and here you will find the best there is to offer!